Washington Post reporter Jason Rezaian, who was detained in Iran for more than 500 days on unspecified charges, filed a lawsuit against the Iranian government Monday, accusing Tehran of using his imprisonment as a bargaining chip with the U.S.
Rezaian, the Washington Post's Tehran bureau chief since 2012, was arrested in 2014, along with his wife Yeganeh Salehi, by Iran's Revolutionary Guard Corps (IRGC) agents. Salehi was held at Evin Prison — a detention center for political prisoners — for 72 days. Rezaian was held at the same facility for 544 days before he was released on Jan. 16. The federal lawsuit filed in Washington, D.C., Monday also lists Rezaian's brother, Ali and mother, Mary, as plaintiffs. 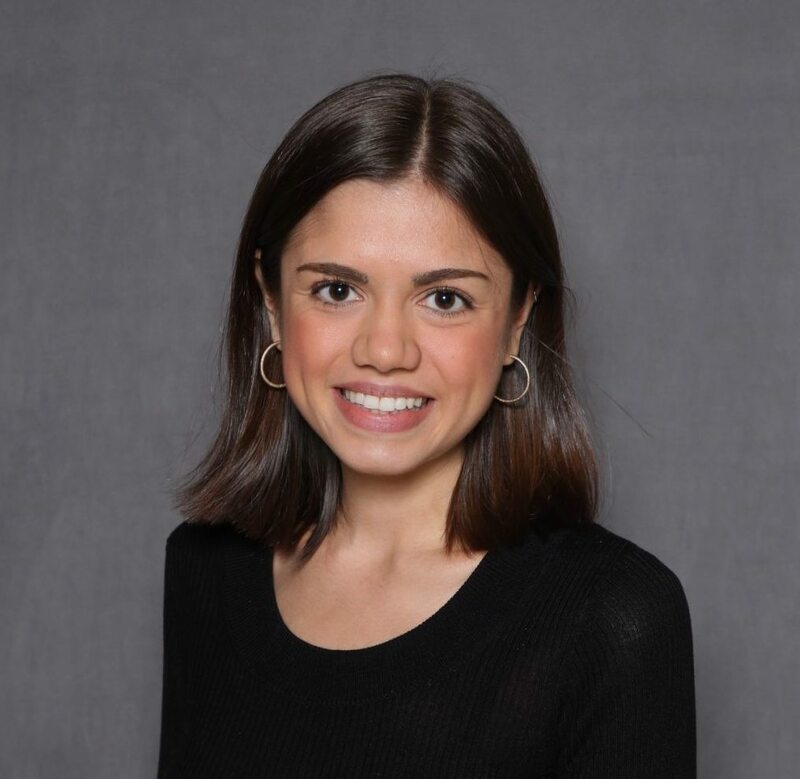 The suit is seeking damages for "severe personal injuries and other irreparable harm suffered as a result of defendants’ unlawful acts of terrorism, torture, hostage taking, and other torts." The lawsuit was first reported by the Washington Post. The suit detailed Rezaian's time in prison, saying he was held in prolonged solitary confinement, deprived of sleep, adequate food and necessary medical attention, interrogated twice a day and threatened with torture, including dismemberment, and death. "For roughly 37 days, the only human interaction Jason had was with his guards and interrogators," the lawsuit detailed. "To deprive Jason of sleep, defendants illuminated Jason’s cell at all times and used a loud fan," another part read. Rezaian "continues to suffer from anxiety, depression, sleeplessness, lack of focus, short-term memory loss, and other symptoms associated with post-traumatic stress disorder," the lawsuit said. It also said he has been stripped from his livelihood and denied access to loved ones in Iran because he fears traveling to the country. "Jason suffered such physical mistreatment and severe psychological abuse in Evin Prison that he will never be the same; he will require specialized medical and other treatment for the rest of his life," the suit said. Ali and Mary Rezaian said they also struggle with anxiety and health problems after the uncertainty that Rezaian would ever return home. 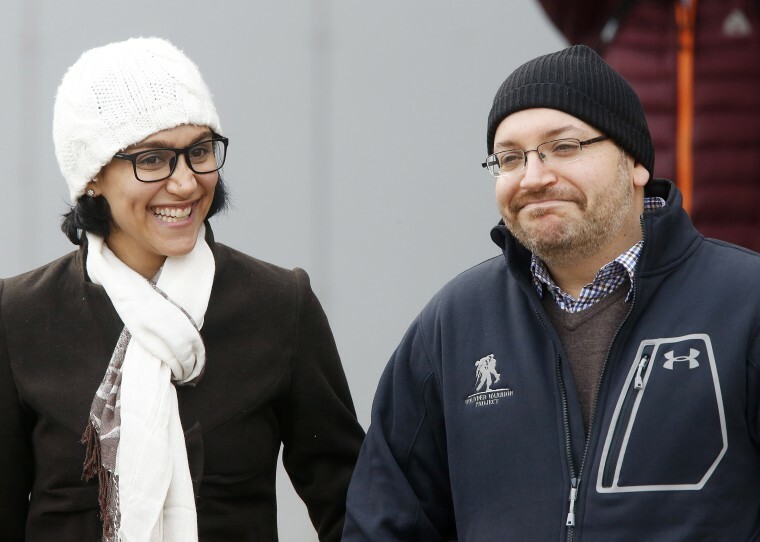 Ali Rezaian's relationships with his wife and son, his career and his finances also suffered as he traveled extensively to secure his brother's release, the suit said. Additionally, "plaintiffs live in constant fear that Iranian agents are spying on them, plotting additional acts of terrorism, and planning ways to hurt them and their family members again," according to the suit. Salehi was treated similarly during her time at Evin prison, the lawsuit said. Salehi is not listed as a plaintiff. The lawsuit alleged that Iran timed Rezaian's detention and release with talks between the U.S. and Iran that eventually resulted in the lifting of freezes on $100 billion in frozen Iranian assets tied to the nuclear agreement between the two countries and other nations. The lawsuit also said that Rezaian was detained so that he could be traded, along with other U.S. prisoners, for seven Iranian nationals held by the U.S.
"In addition to serving as currency for a prisoner swap, Jason’s detention also was widely understood to be part of an effort by the IRGC to exert pressure on the nuclear negotiations and to extract concessions from the United States," the lawsuit said. "In a futile effort to justify its crimes, Iran accused Jason of 'spying' and other unspecified offenses against the Iranian regime" and conducted a "sham" trial in which Rezaian was denied attorney he requested and barred from submitting evidence. Rezaian, a dual American-Iranian citizen, was eventually convicted, but Iran's judiciary did not provide details of the charges. Even when he was eventually released he was forced to shave his beard, wear his wedding suit and tell local authorities and media that he was treated far better than prisoners in Guantanamo Bay, before finally being forced to sign a letter saying he would not hold the IRGC accountable for his injuries, according to the lawsuit. Rezaian, his brother and his wife all considered suicide at some point during the horrific experience, the suit said. They are seeking unspecified damages. State Department director of press relations, Elizabeth Trudeau, told NBC News that she would not comment on the suit's allegations that Rezaian's release was tied to negotiations with Iran, citing an "ongoing legal case." "I am not going to comment on the specific details, what I can say is that the safety and security of US citizens remains our top priority and we were determined to see Jason Rezaian and other Americans released and returned to their families," Trudeau said. The Foreign Sovereign Immunities Act (FSIA) bans American citizens from suing foreign governments in U.S. courts, but the “terrorism exception” allows lawsuits to be brought against other nations designated by the State Department as a state sponsor of terrorism when American citizens are subjected to death, torture or captivity at the hands of foreign governments' officials. "Congress enacted the “terrorism exception” to the FSIA for exactly this circumstance," the suit said.